Home > Cultural Section > Cultural activities > We won!!! 20 years after the First World Cup, « Les Bleus » have got a second star and reached the “roof of the world” for four years. Gathered in the Surfside of Sliema, the French Embassy, the Alliance Française, Le Petit Maltais, France supporters Malta and numerous French people living here have watched together the finale and celebrated the victory in the presence of the French Ambassador in Malta. Flags, make-up and hymns, the bar was covered by the colors of France this Sunday. 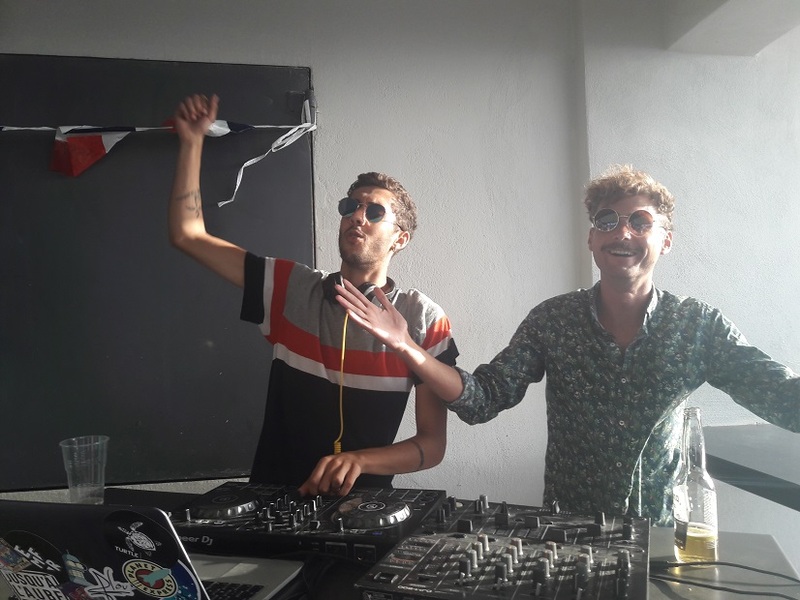 The party did not stop after the final whistle blow, thanks to the DJ set of Colas and Joas. We thank you all for having be so many and so happy to support our national team !